Home / Opinion / Political Analyst on Duterte’s “thuglife” lead to his high rating: "Wala ka ma-discern na strategic frame para sa kaniyang patakaran." 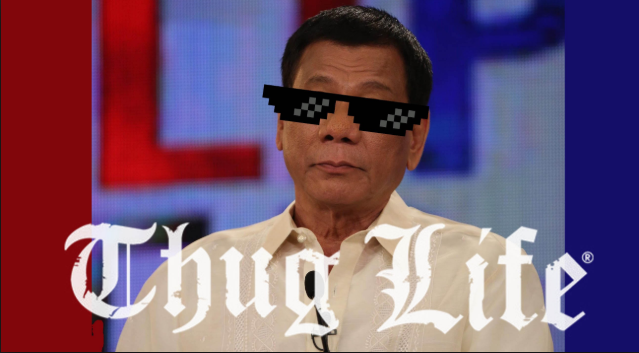 Political Analyst on Duterte’s “thuglife” lead to his high rating: "Wala ka ma-discern na strategic frame para sa kaniyang patakaran." 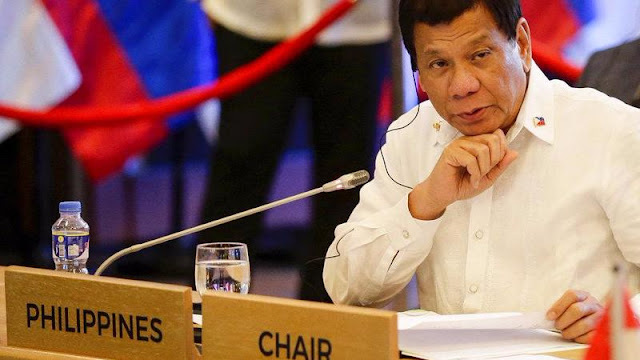 Political analyst Ramon Casiple states that President Rodrigo Roa Duterte is continuing to receive highly positive feedback from the people despite all the combined opposition and their worthless efforts. A factor to this continuing positive remark for the President resides within his economic policies that will serve as the Philippines’ ticket out of poverty in the long run, that alongside his decisive and righteous despite unconventional “thuglife” attitude. "It's largely positive, in two counts 'yan--economy, 'yung patuloy na mataas na GDP (Gross Domestic Product) growth natin and inclusive growth, bumaba unemployment eh...meaning may attempt siya to spread wealth, (the country’s GDP continues to grow and there is inclusive growth with the decrease in unemployment, which means there is an attempt to spread wealth)," Casiple stated. "You would expect na tuloy-tuloy 'yan (it will continue) 'til 2022," he said. On the other hand, Casiple noted that the president should also work on defining what ‘change’ he really wants. "...Wala ka ma-discern na strategic frame para sa kaniyang patakaran. You can define one policy in a certain area or context but then lahat ng ito saan ba patungo? ( You cannot discern a strategic frame for his policy. You can define one policy in a certain area or context but then where is all of this headed? Defining the change that he wants is still a problem," he continued. We can remember that the recent Social Weather Station (SWS) Survey somewhat plummeted this June after President Duterte released a misunderstood remark about the critic’s God. “The March 2018 survey also found 60% saying "democracy is always preferable to any other kind of government," compared to 19% saying "under some circumstances, an authoritarian government can be preferable to a democratic one" and 21% saying "for people like me, it does not matter whether we have a democratic or a non-democratic regime".” The report of the survey stated. 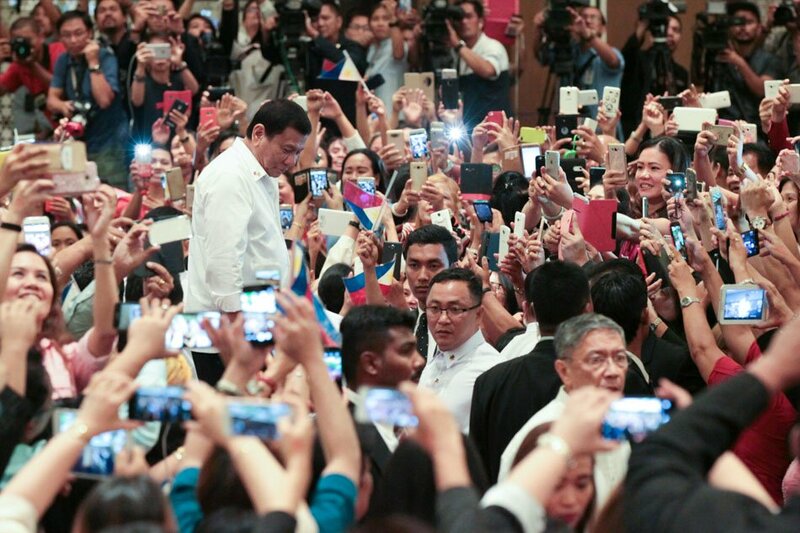 But fear not since a number of analysts see this as the rock bottom point of Duterte’s term due to the short-term harm, long-term benefits of his campaigns and projects. Just believe in him, for he knew that this would happen and has been expecting it every since. And a little reminder, when you hit rock bottom, there is no other way but up!